Earn up to 166 Points. 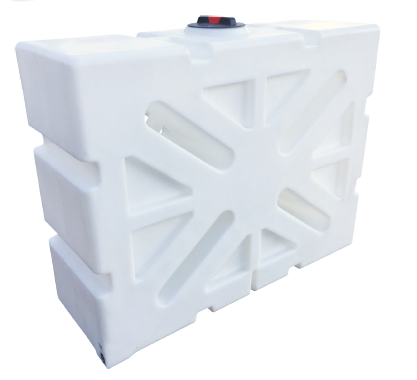 A 1000 litre capacity water tank made from a strong medium density polyethylene plastic. Comes with a 1″ BSP threaded outlet and an 8″ un-vented removable lid. Our standard stocked tanks are in translucent white however other colours are available on request. Tank capacities are nominal and not exact, other sizes and orientations of tanks are available on request although there may be up to a 7 working day delivery time for non-stock tanks.